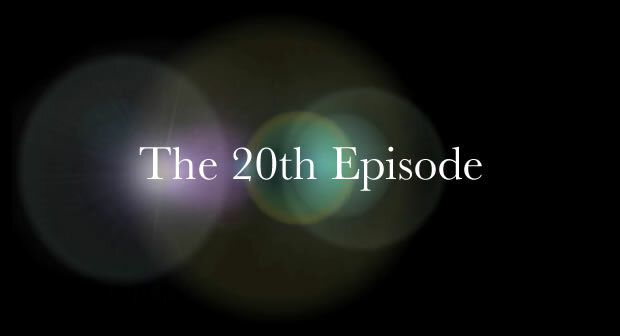 Episode 20: The 20th Episode - The ATX Web Show! We’ve hit another milestone and we’re back with a brand new theme song! We talk about Gowalla Highlights, the new Apple Products, and listen to some messages from our phone number 409-BEEF-CAR.